Yeah baby! 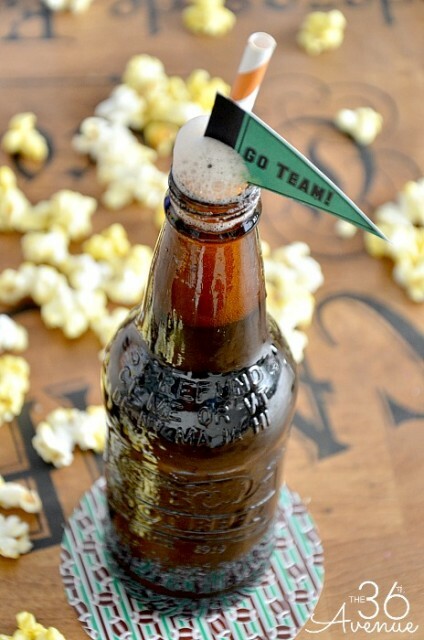 Football season is officially back and we are ready to party! 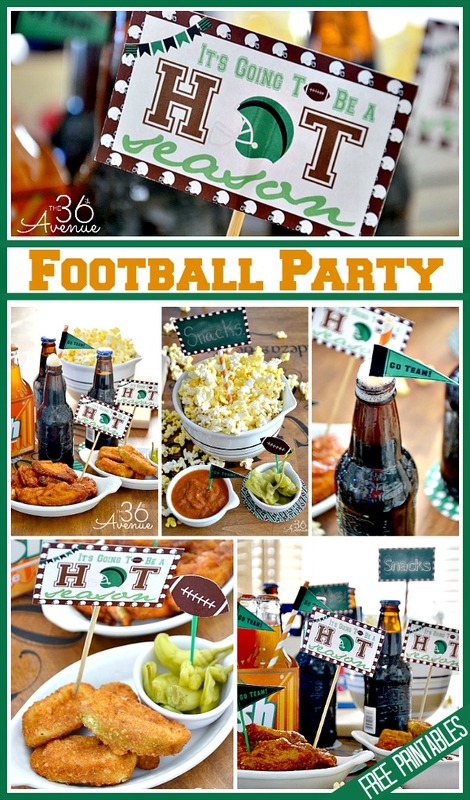 Are you or your hubby a Football lover? Come on! According to Matt few things are more exciting than Collage Football. 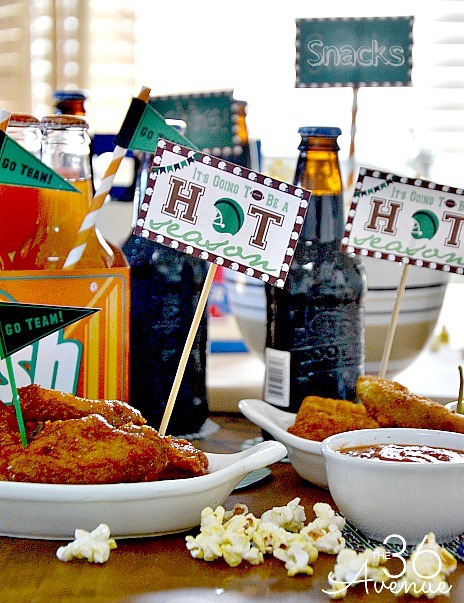 You know by now how much I love a party… so what if I don’t stay plugged to the TV the entire game? I still love the food, the company, and any excuse to just lay back for a few hours and hang out with family and friends. To welcome back the Football Season I made a bunch of Party Printables in addition to some other ideas that I’m going to be sharing with you today! 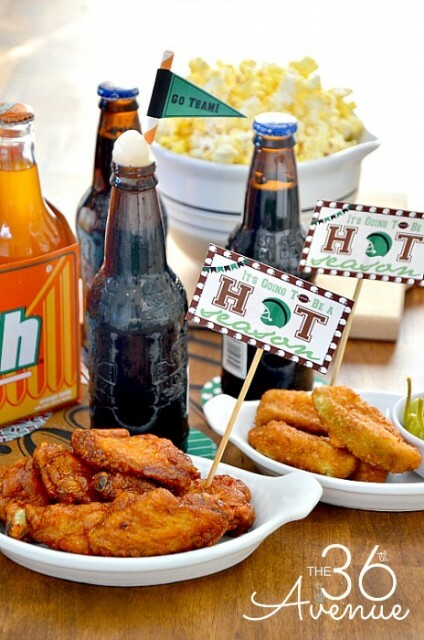 First of all let me show you these fun food toppers that I made! Yummy appetizers are something that any party must have and also something that your family and friends will appreciate. 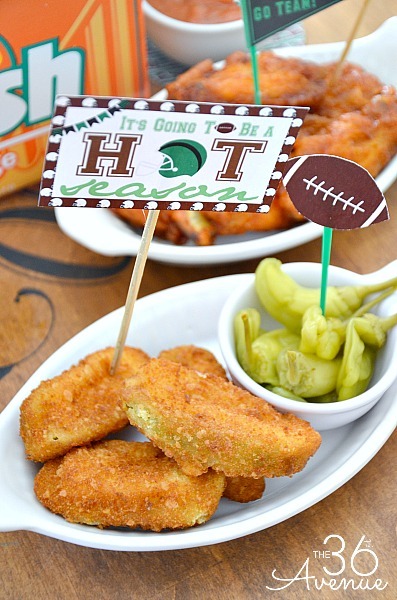 We love hot wings and jalapeño poppers… so of course it’s going to be hot around here! 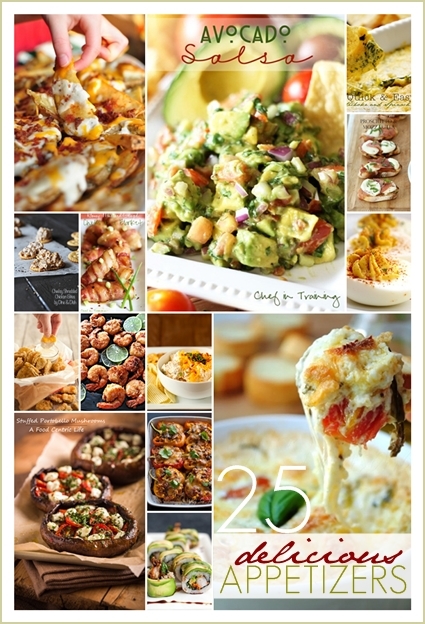 Do you have a favorite appetizers? I’m sharing a bunch of my all time favorites at the end of this post! 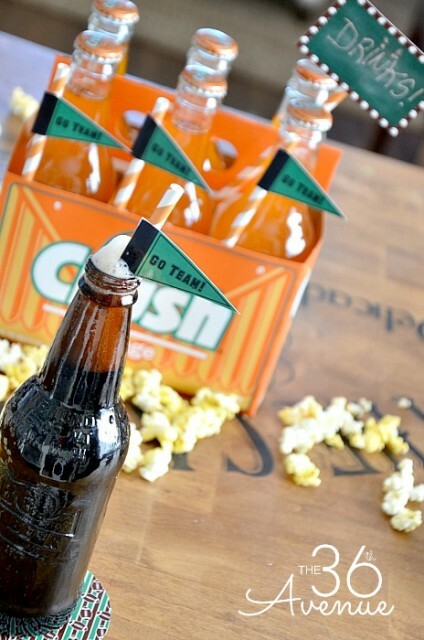 I designed these little banners for treats and straws and I also made coasters for the drinks. I love the small green mini chalkboards to label the food. Cut them an tape them to a straw… You can use chalk, or white crayons to write on them! So? What do you say? Are you having a party? 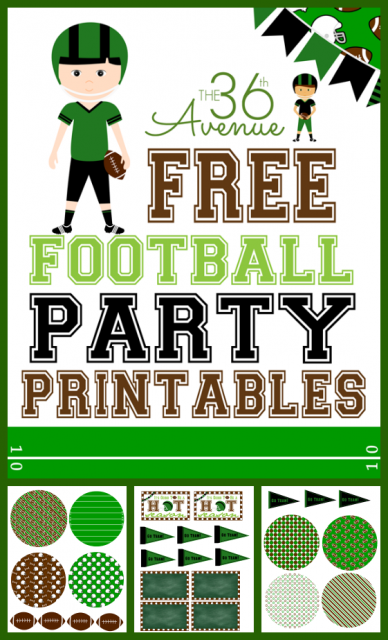 I think all of these free printables would also be great for a Football Birthday Party! 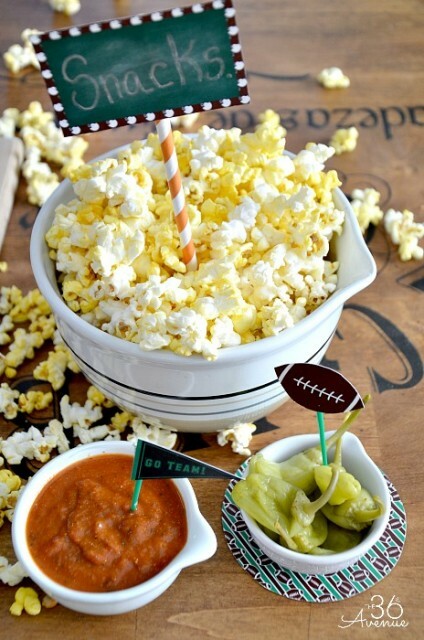 Be ready to drool… These recipes are seriously AMAZING! 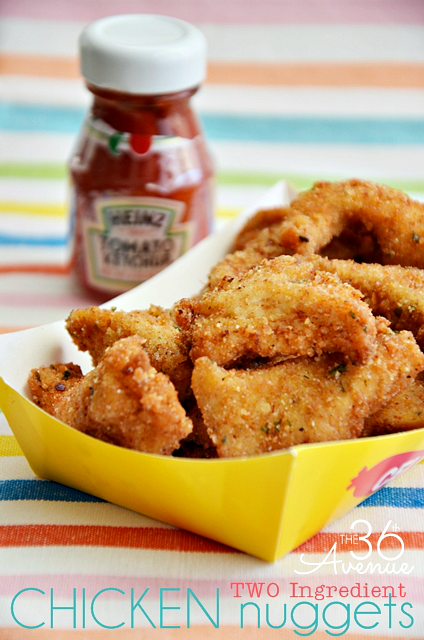 And if you have kiddos they would love these Two Ingredient Chicken Nuggets. These are super easy to make and a lot better than the ones you can buy at the supermarket. I can eat an entire plate by myself! Well, now I better go it is going to be a crazy, fun, busy day around here! is there anyway to type in the names of the food and other stuff? how do you do that? Is there a certain program I need? So many great ideas and printables, too! My husband will love the festive atmosphere that I create using these great printables. Thank you!